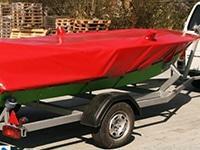 Did you say heavy-duty, but light-weight? 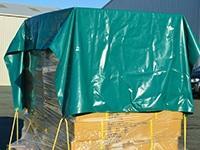 Perfect, because that’s exactly what our builders tarps are! 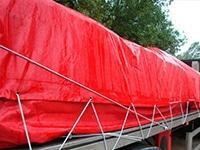 Our custom truck tarps are manufactured using heavy-duty, rip-stop PVC materials to fit the exact specifications of your trailer. 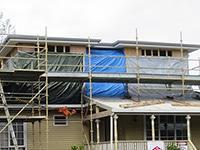 Whether it’s a leak on your roof or if you are doing a full renovation, we got tarpaulins to solve your leaky situation, literally! 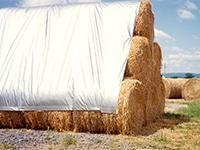 Our hay tarps (hay covers) are specially designed for all temporary and long-term applications. 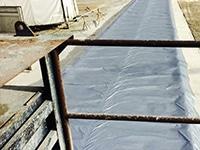 Fleximake precast concrete tarpaulins are designed for all temperature requirements. 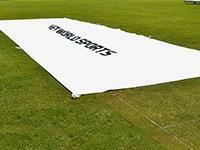 Need an economical field cover for your sporting club, that is expected to have a lengthy lifespan? 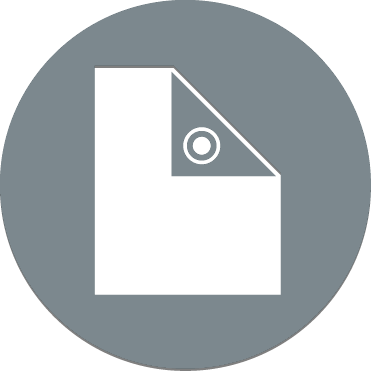 Then you have arrived at the right place! 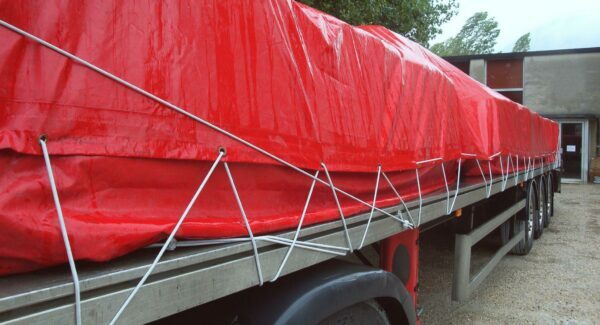 Looking for a heavy-duty tarpaulin to cover up your boat, camper or caravan? Well then, look no further! 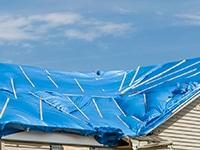 Just because they are heavy-duty, doesn’t mean you should pay heavy prices! 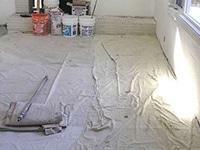 We guarantee great rates at exceptional quality. Fleximake thrives to provide custom manufactures to every single customer, and our tarpaulins are no different. 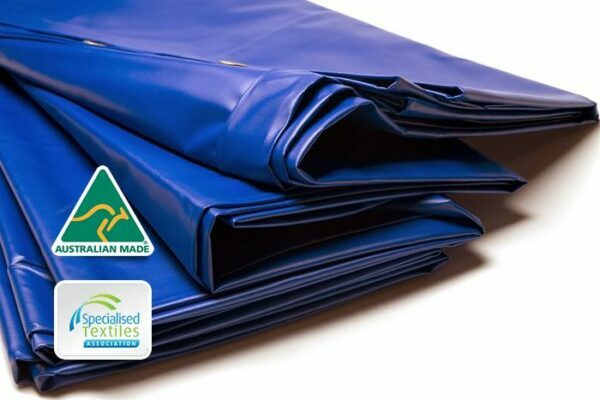 All Fleximake Tarps are designed and made right here in Australia, from superior PVC materials – standard tear stop (rip-stop) 680GSM. The tarpaulins are manufactured to all standard measurements as well as to custom fits; manufactured using UV stable (with up to 7 years manufacture warranty **CONDITIONS APPLY**) reinforced PVC materials with overlap welds of 50mm. As a standard, our tarpaulins come with either 10 or 12mm ID eyelets in every 1 -to- 1.5m on the edge, depending on the size of the tarp. 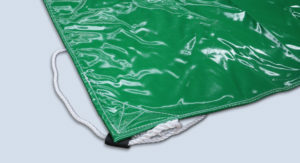 Whether you need a water proof tarp or a fire-retardant tarp, or if you require an extra heavy duty (wind resistant) fabric, we got you covered! 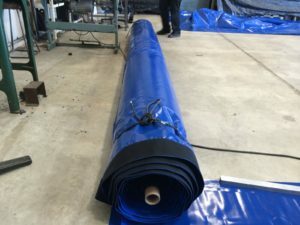 Over many years, Fleximake have been manufacturing tarpaulins for all various different applications from commercial storage use to simple home renovations. Whether it is used as a long-term solution or one off temporary solution, big or small, heavy-duty or light-weight, we have tarps that are compatible in every application. 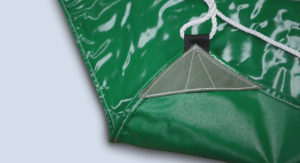 Our speciality is that we can customize our products with a quick turnaround time to meet buyer’s exact specifications. Now, that’s service you can’t get everywhere! Which means you will get the most durable, economical and exact fitting tarp for your application, without the expenses on things you don’t need! 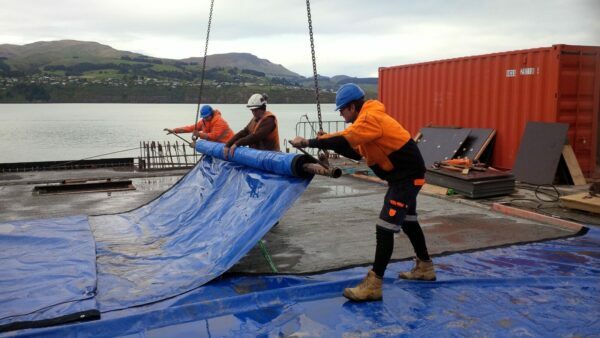 Precast concrete tarpaulins, your truck covers, custom made boating, camping & caravan tarps, roof covers, as well as for all other general use, contact Fleximake for a quick quote. 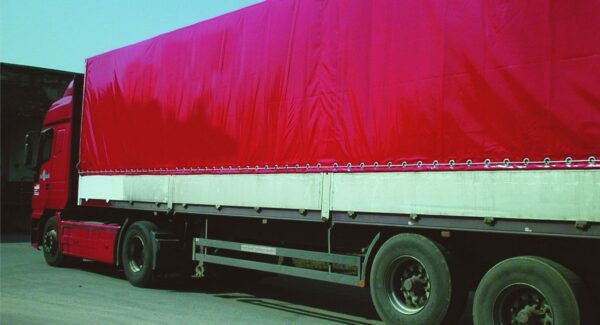 The difference between our tarpaulins and everyday tarps is that we manufacture tough, durable tarps with a greater lifespan.